The Most Rev. 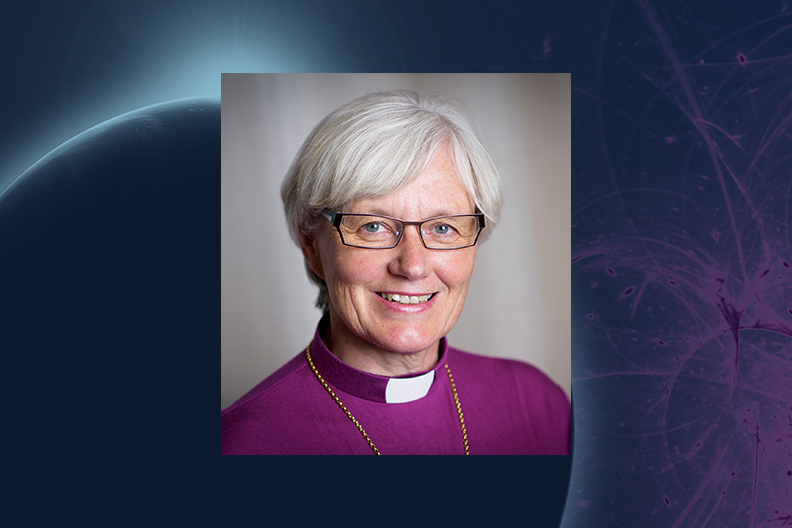 Dr. Antje Jackelén has been the archbishop of Uppsala and prelate to the Church of Sweden since 2014, when she became Sweden’s first woman archbishop. On April 30, she will present A History of Cosmic Passion: The Role of Evil in a Complex World, this year’s Niebuhr Lecture at Elmhurst College. Jackelén’s work explores the dialogue between science and theology, and her most recent book is Together in Hope (2016). Before winning the archbishop election, Jackelén was the bishop of Lund in Sweden from 2007 to 2014 and a professor of systematic theology/religion and science from 2001 to 2007 at the Lutheran School of Theology in Chicago, where she also was director of the Zygon Center for Religion and Science. The Niebuhr Lecture will begin at 7:00 p.m. on Tuesday, April 30, in Hammerschmidt Memorial Chapel. Admission is free and attendees are encouraged to RSVP. For more information, call (630) 617-5186.